We didn’t exactly plan to use this week “Did you know?” for an announcement like so, but it seems like a burning matter for some users, so we decided to address it with detail. With newer batches of ROG Strix GeForce RTX 2080 Ti graphics cards, the manufacturer made small changes to the production process which causes bad contact issues and poor performance. 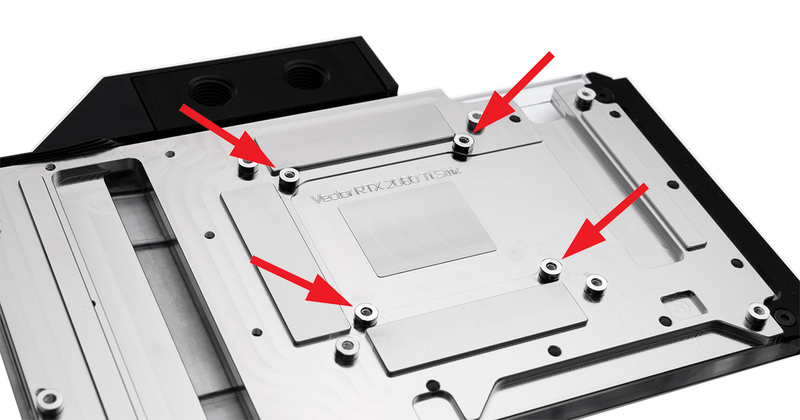 There is a simple fix to the issue, the only thing that needs to be done is to remove the four closest stand-off mounts around the GPU die. With simple flat nose pliers, the stand-offs can be easily unscrewed turning them counter clockwise. How to identify the issue? 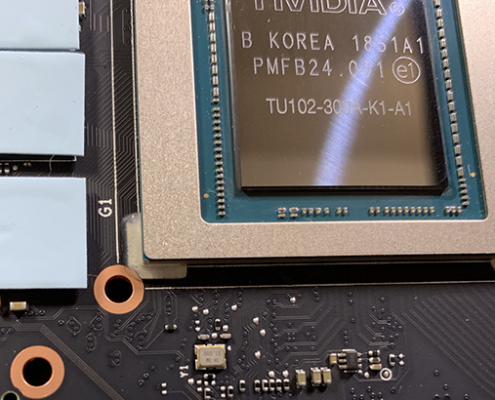 A tiny layer of glue is present around the GPU die which interferes with the four closest stand-offs on the water block. 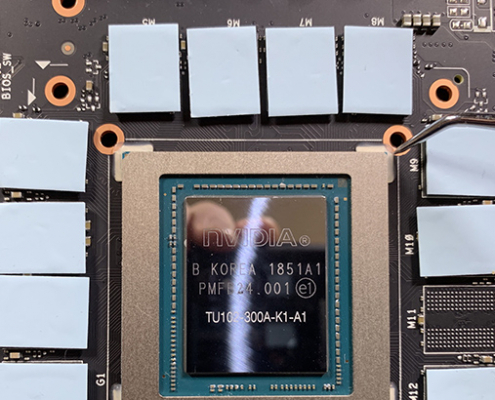 Removing these stand-offs provides a good fit and even spread of thermal paste over the GPU die. With in house testing, we concluded that removing these 4 stand-offs does not affect the performance of the water block what so ever. So far the compatibility issue is present only on ROG Strix GeForce RTX 2080 Ti graphics cards. We are working on a list of serial numbers of GPUs that were affected by this change. We would like to thank T. Hilal for providing the photos.